For those who primarily focus on web design, designing for print can be a little bit intimidating at first. If you’ve been wanting to design your own business cards but have been hesitant to make the jump to designing for print, you may find it to be helpful to follow a tutorial. 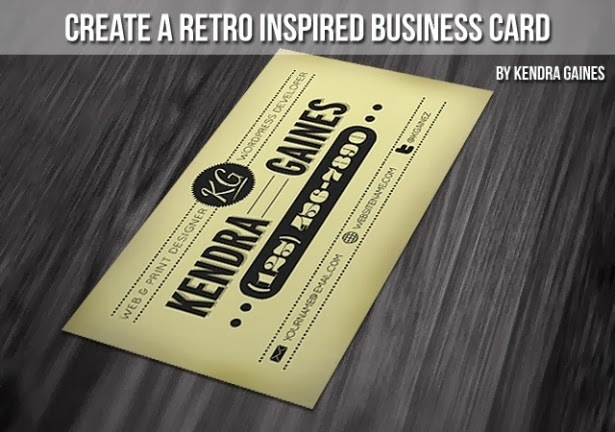 There are a lot of tutorials available that will lead you through the process of designing a print-ready business card. Following a few tutorials will teach you the basics, and then of course you can use that knowledge to create a more personalized design of your own.